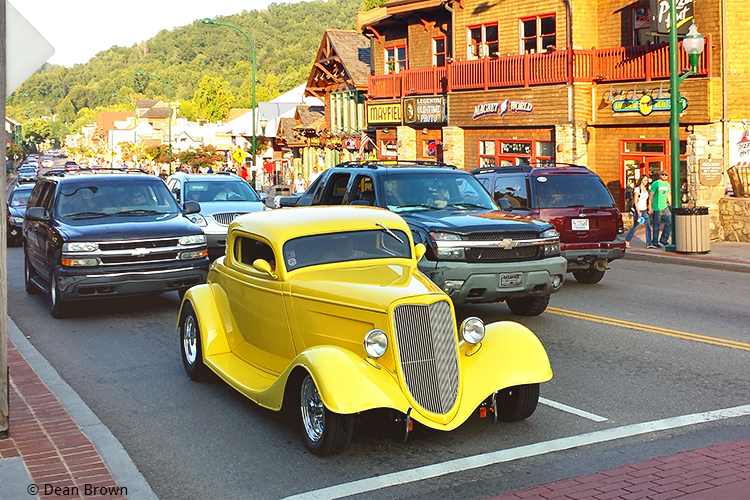 High excitement hits Pigeon Forge for the Fall Rod Run happening September 14-16, 2017. It’s 3 days and nights of cruising the strip, and muscle cars everywhere. If you want to take a break to swap muscle for music, at the same time the annual Dumplin Valley Bluegrass Festival is on just a few miles to the north. And that’s not all, because Gatlinburg and Townsend also have some events at the same time, with more live music, lots of food tasting, and even more auto shows! It’s a happening weekend starting on Thursday – read on and we’ll sort it all out for you. 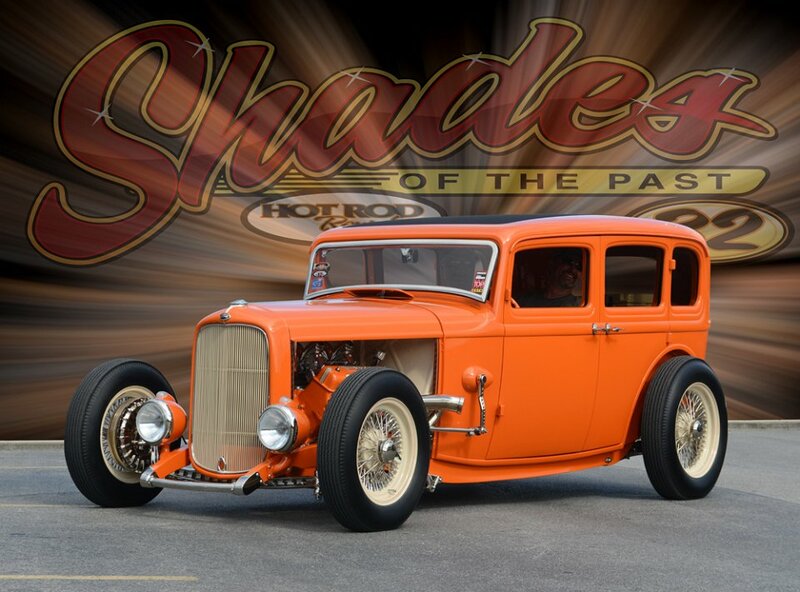 Pigeon Forge hosts the 35th Annual Spring Rod Run Thursday through Saturday, April 6-8, 2017. 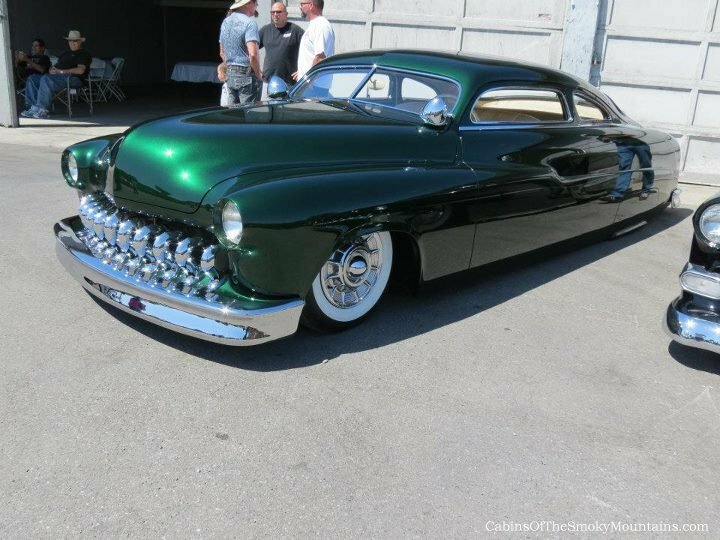 It’s a 3-day street party and a showing off of hundreds of fast, custom and very pretty automobiles. 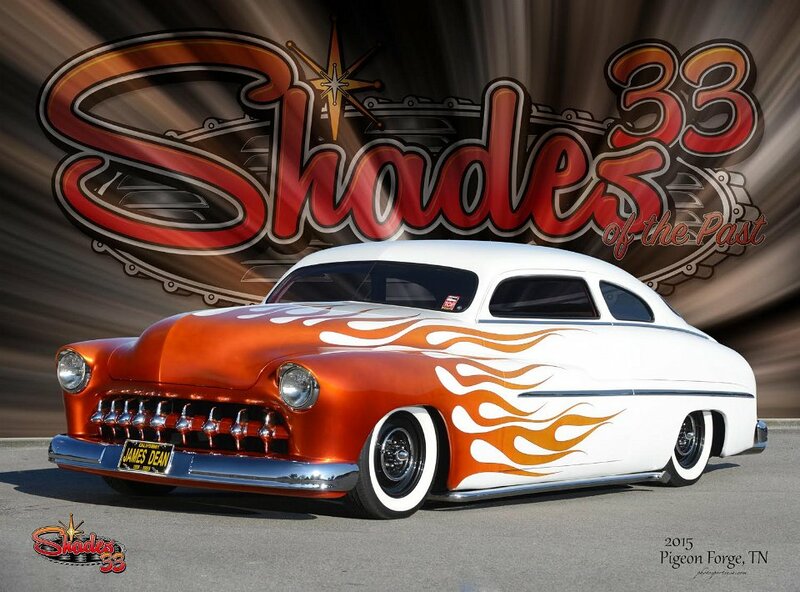 People pour into town for the event, with thousands of visitors gazing at the sights on the streets, as proud owners of muscle, motor, chrome and paint practice the great American pastime of Cruisin’ the Strip! Ever since days of the moonshiners, when legends emerged about cars so quick that they could outrun the revenuers, automobile culture has been an important part of the Smoky Mountains region. 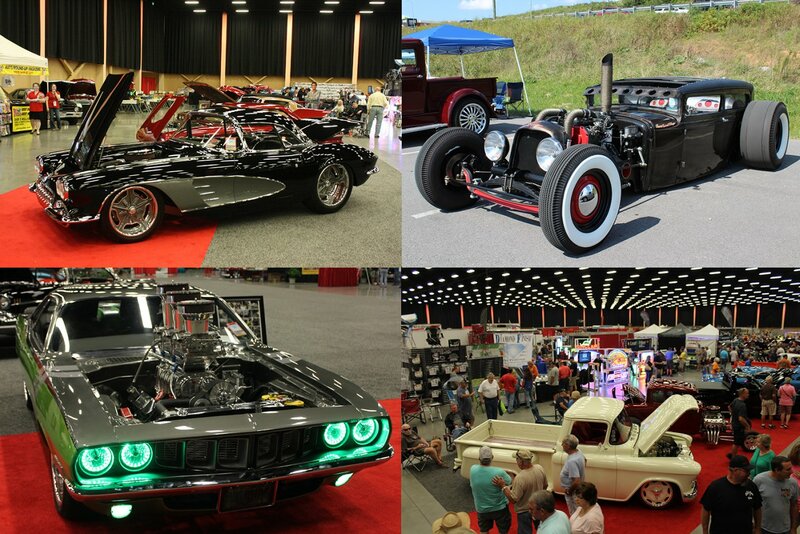 This tradition continues today, as Gatlinburg, Pigeon Forge, and the surrounding area are home to a variety of popular events and attractions celebrating the power and beauty of American cars. 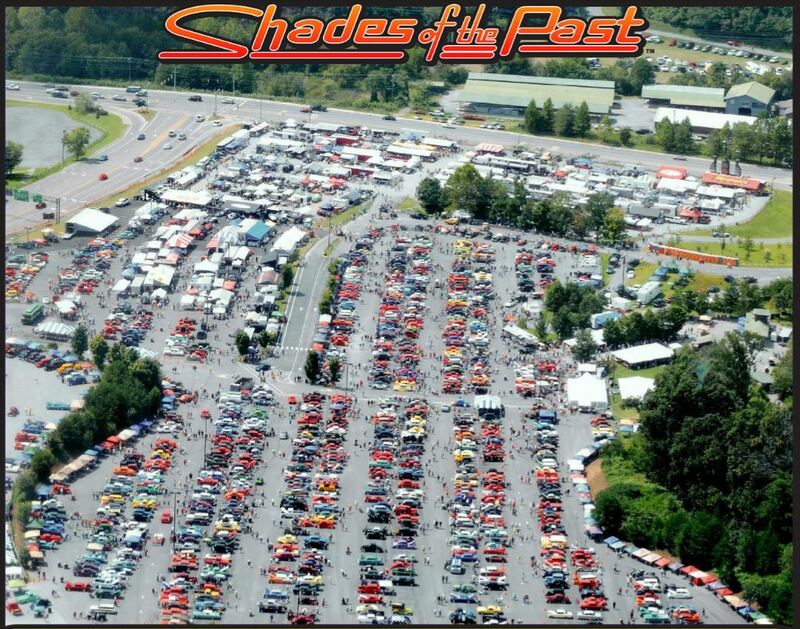 It’s the first weekend after Labor Day, which means for the 34th year running, the annual Shades Of The Past Hot Rod Roundup is coming to Pigeon Forge. The event is held again in Dollywood’s Splash Country grounds, Friday and Saturday, September 9-10, 2016. Hundreds of amazing vehicles with gleaming paint and lots of muscle – and all of a vintage no later than 1972 – will again gather from all over to show off their lines and celebrate some of America’s best cars ever built. 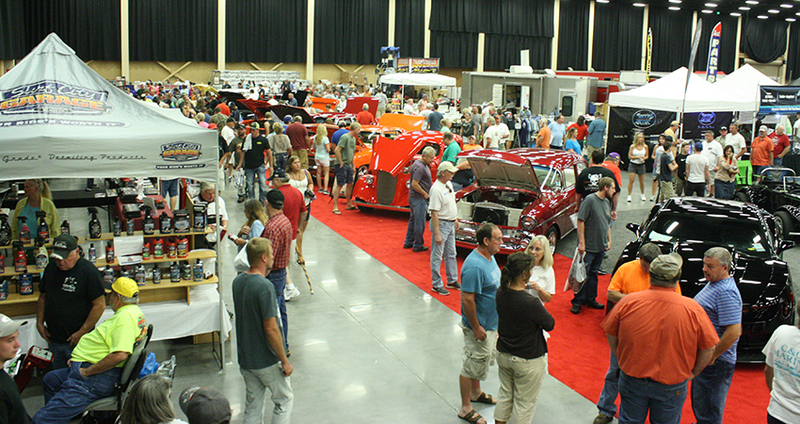 There will be multiple awards and a Second Prize of $10,000 – with the First prize again a ’32 Ford Hi-Boy Roadster, custom built by Alloway’s Hot Rod Shop, a famous native Tennessee operation.